Emergency services responded to Willow Street 1 block up from Shore for the building collapse, no reported entrapment at this time. 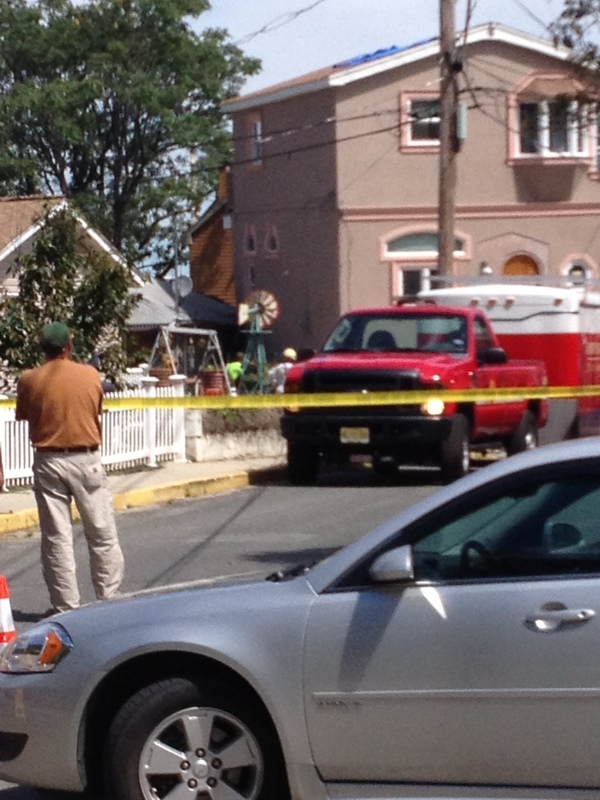 Utilities were requested to the scene, Asbury Park Special Services Unit requested to the scene also. 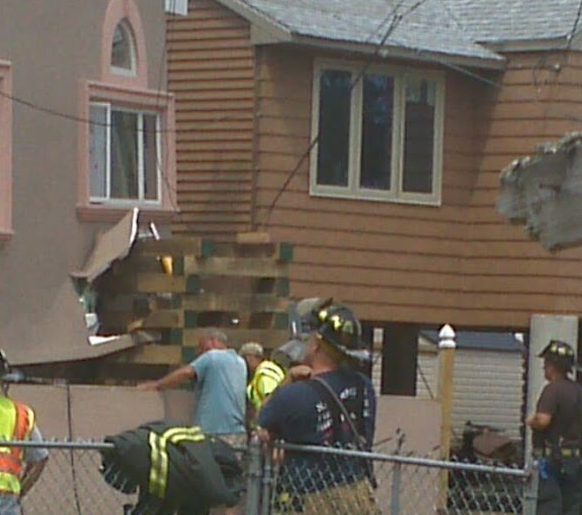 A two story house being lifted fell off its beam, twisted and came to a rest against the bungalow next door. I’m not sure which house lifter it is, but I want to make sure I don’t use them. I think I’m going to be sick to my stomach until ours is off the cribs. Your lifters aren’t out of MD are they? They are a construction co not house lifters. and years of experience. homeowers need to be sure they carry cargo ins. so they are protected if this happens. Can you explain the Cargo Insurance? Shouldn’t the lifter cover that insurance? when you lift the house from the foundation it is no longer covered by builders risk insurance. It is considered cargo just like on the bed of a truck. So would use someone that has general liability, workers compenstation and a cargo policy.